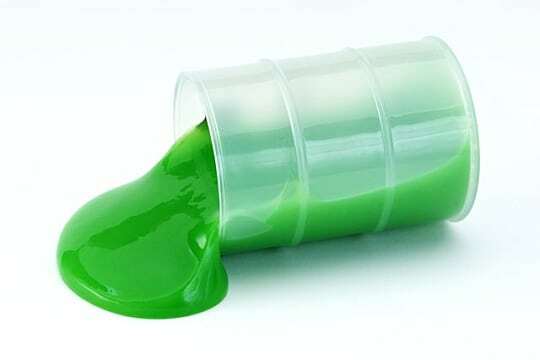 Remember the 90s when slime was all the rage on Nickelodeon? 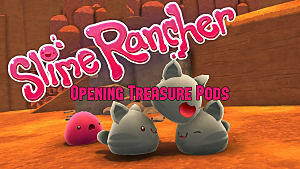 Remember how exciting it was to create and play with your own mushy, gooey, slime? 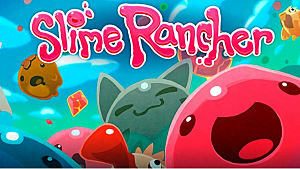 Well, Slime Rancher gives you all of that fun without the mess! 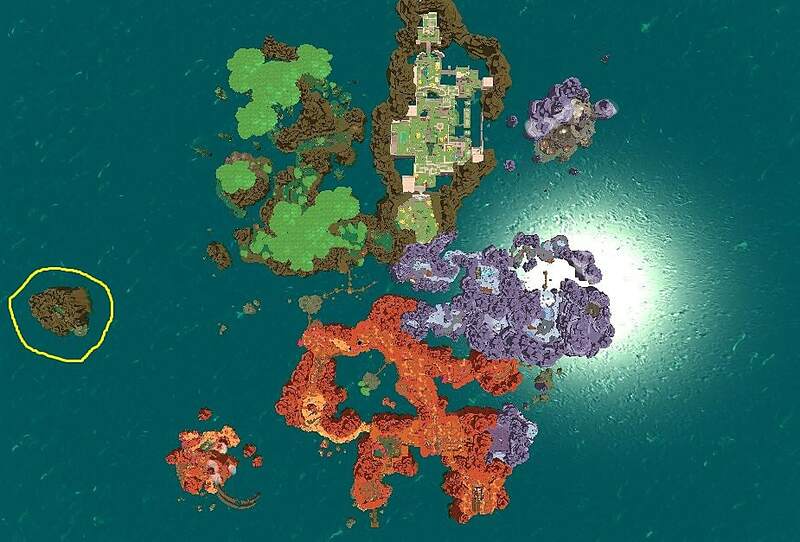 This game has loads of fun places you can visit -- but the Moss Blanket Island is definitely one of the most valuable. It's a "smorgasbord of resources" for players to take advantage of, but getting there can be pretty difficult. How do you do it? We've got the answer! See the circled island? That's where we want to be. 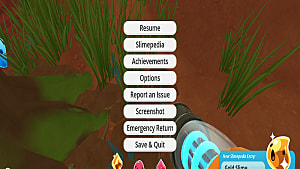 Getting to Moss Blanket is simple, really. On the bridges leading to the Moss Island, there are smaller islands to the left heading towards it. One of them has a teleporter that takes you right where you want to go. Getting back to the ranch is simple as well. There's a teleporter at the 'end' of the Moss Blanket. 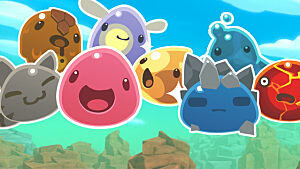 Since there are a variety of slime types there, The Tarr appears frequently -- meaning you need to travel with care. 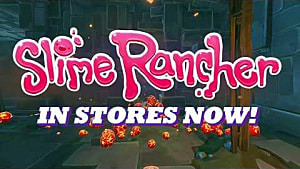 But don't forget your slime key! Otherwise you might get stuck. 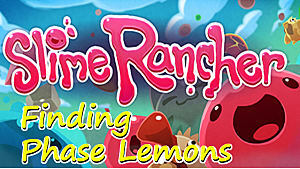 Slime Ranch is a fun game with slime, jetpacks, adventure, and did I mention slime? 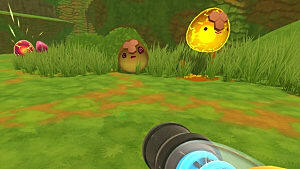 Once you find your way to Moss Blanket Island, you'll be rolling around in plorts and Newbucks. 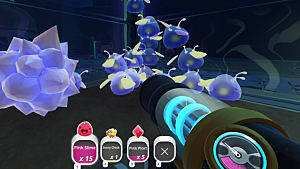 And it will all be thanks to slime! 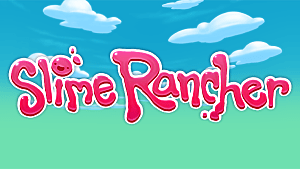 What's your favorite spot in Slime Ranch? Have you travelled to Moss Blanket Island? Let me know in the comments!